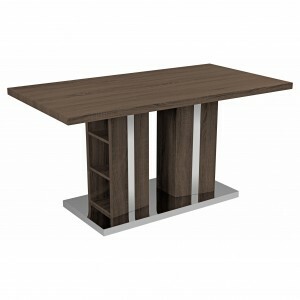 Febland supply a wide range of tables to the trade and retail sector all across the UK. 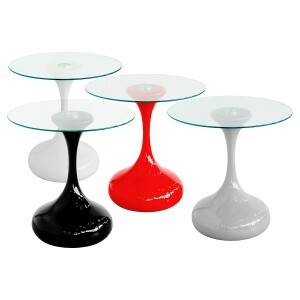 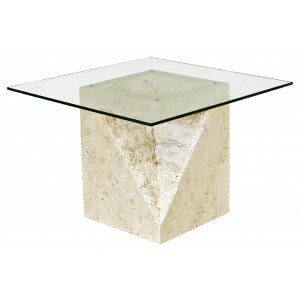 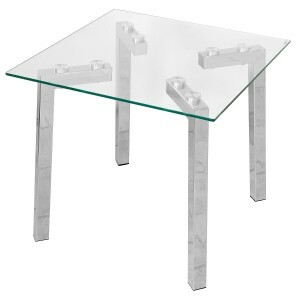 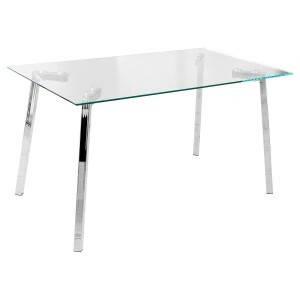 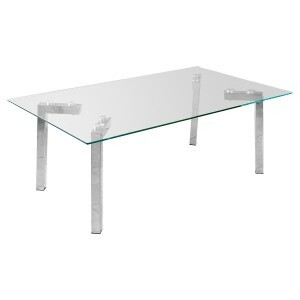 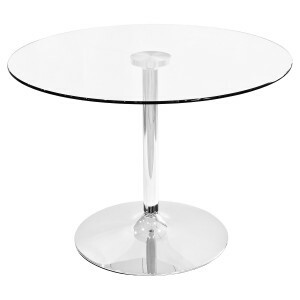 From modern glass dining tables, high gloss coffee tables, metal bar tables and wooden lamp tables. 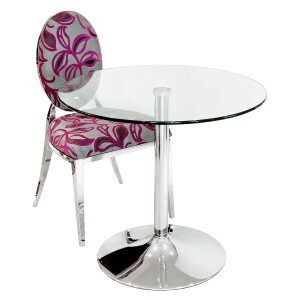 We house a large variety of different tables fully stocked in our warehouses at affordable prices ready to ship out with our own transport.